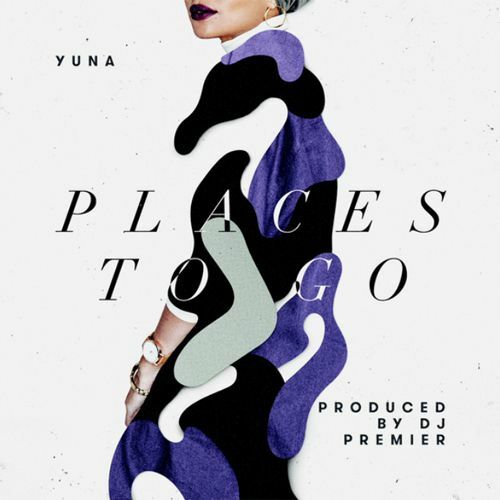 Soulful Malaysian singer Yuna unveiled her newest music video from her latest album “Chapters” – a song titled “Places to Go” produced by DJ Premier. The song is the first track from her new album and was released way before her highly-anticipated song with Usher, “Crush”, was released. The music video starts with an intro where the 29-year-old singer reminisces about the days before she became an international sensation. 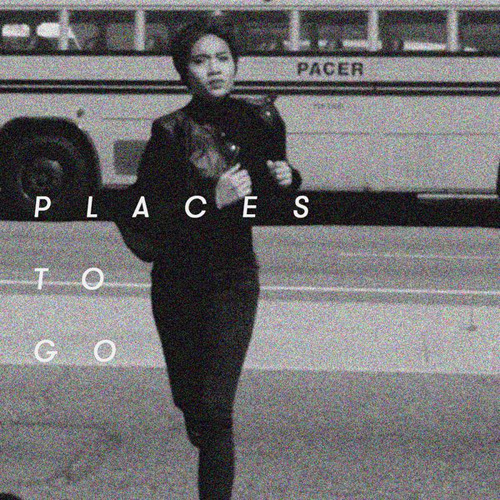 “’Places to Go’ is a song about when you’re growing into the person that you’re meant to be. 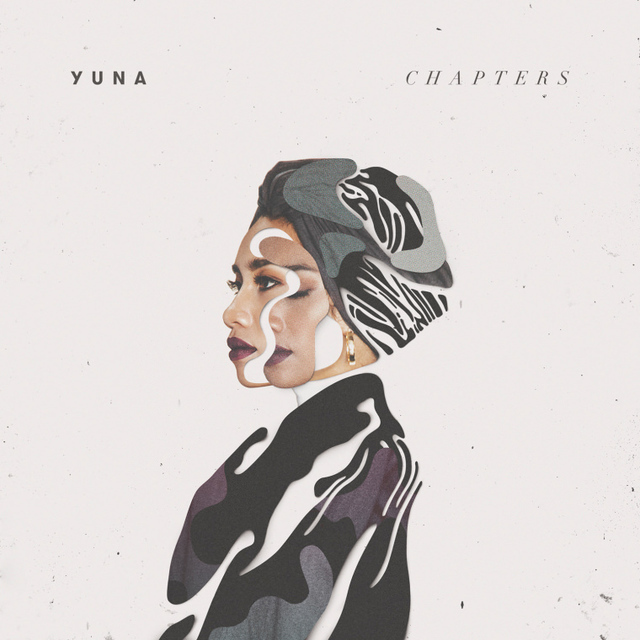 Sometimes you go through all these things that will change you as a person and you find it hard to deal with all of these challenges,” Yuna told U.S. music site The FADER. “I was truly honoured to work with legendary DJ and producer DJ Premier. I still can’t believe I have a track with Premier, it really is one of the best songs I’ve written in a long time,” she continued. 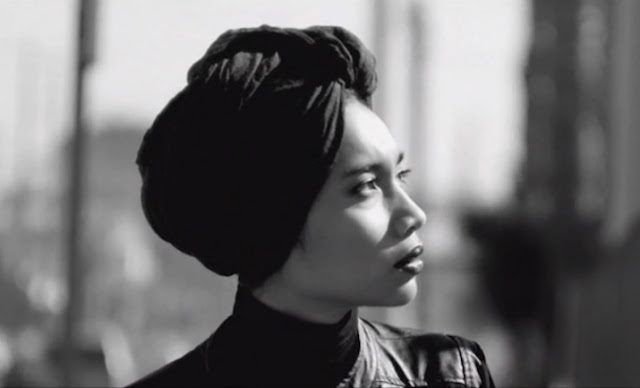 The music video was shot in black and white, showing Yuna running in slow-motion, as if running away from all her pains and worries without a care in the world. The video is minimalistic and simple, and Yuna's sultry vocal along with the rap verse make it look really classy.